It is a fact that no one in this world can live alone. 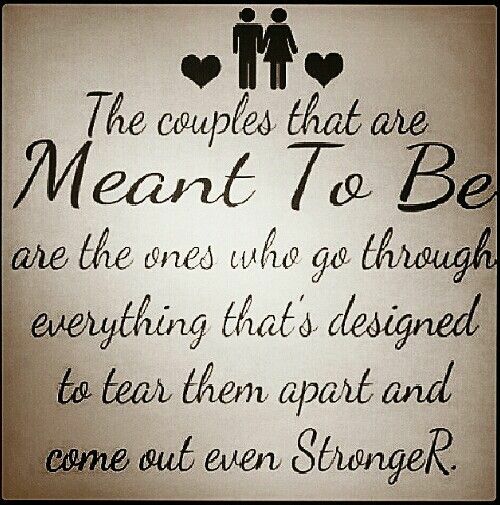 Everyone’s want a special person in their lifeWith whom one has feeling of deep and natural affinity. 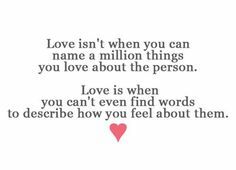 This special person may be a friend or friends or romantic partner having same minds, same thoughts, same feelings and same taste. 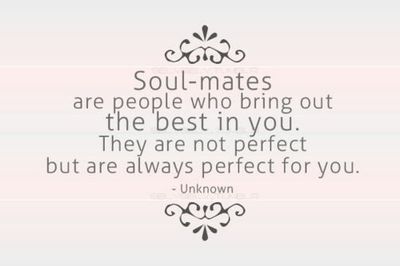 The following are the best collection of Soulmates Quotes that you can share with your friends and family and other people.